The EU’s top court recently ruled that a controversial new generation of food genetic engineering techniques should be subject to EU safety checks and consumer labelling. In a landmark ruling, the European Court of Justice confirmed that new techniques to modify the genetic material in plant or animal cells – so called ‘GMO 2.0’ – must undergo the same safety checks for their impacts on the environment and human health as genetically modified foods (GMOs). In a statement, Friends of the Earth Malta said that these new ‘GMO 2.0’ genetic engineering techniques must be fully tested before they are released in the countryside and used to produce food. 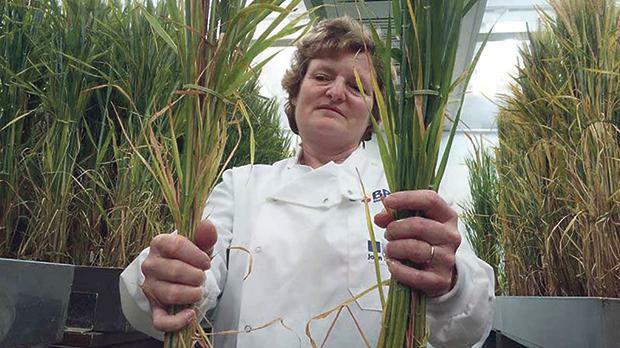 “We welcome this landmark ruling which defeats the biotech industry’s latest attempt to push unwanted genetically-modified products onto our fields and plates,” said a FoE Malta spokesman. “The biotech industry has been arguing that GMO 2.0 foods and crops should not go through existing EU safety and labelling laws. The ECJ decision therefore preserves the EU’s food safety and traceability standards, which would have been threatened by any ambiguity in the ruling. To view a video clip about GMO 2.0 and the ECJ ruling, visit the websites below.